I been woke, I been paying attention. But nobody else seems to see. The people closest to me. Yet the fives never reach the hi. With no ovations or cheers for me. For that special clap at the end of my song. Why does nobody else seem to see? 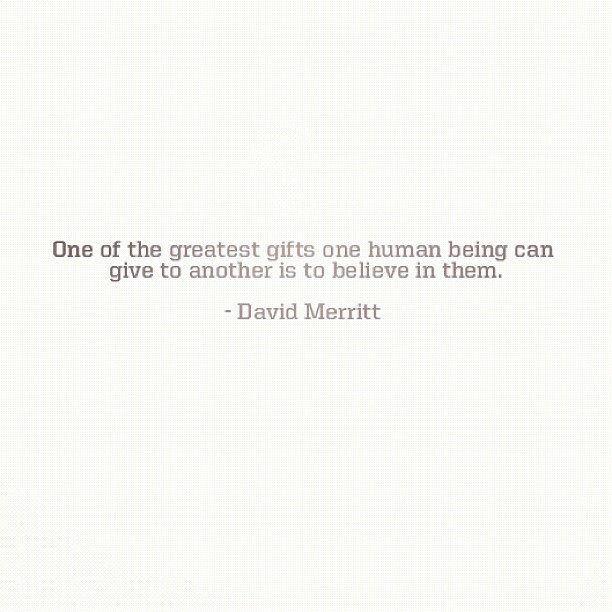 The gift that somebody believes.